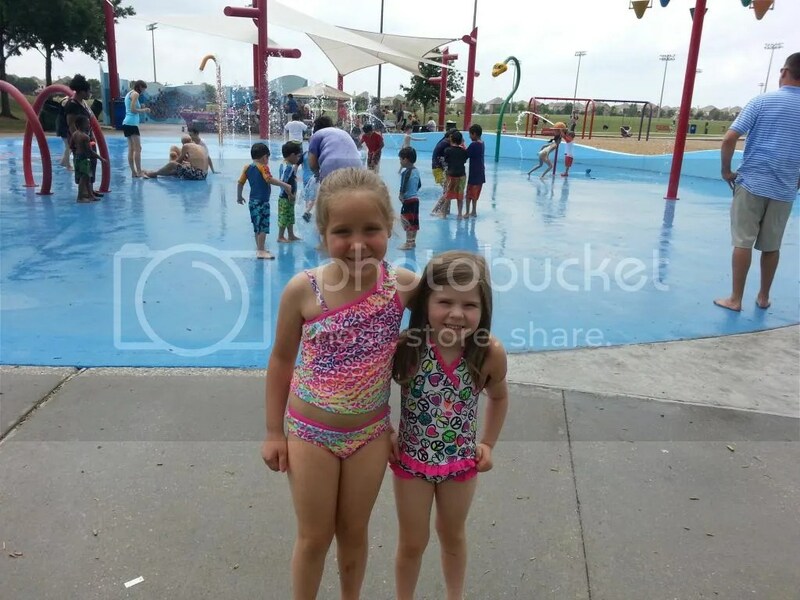 Splash Pad - Bucket List - Life. Love. Reality. 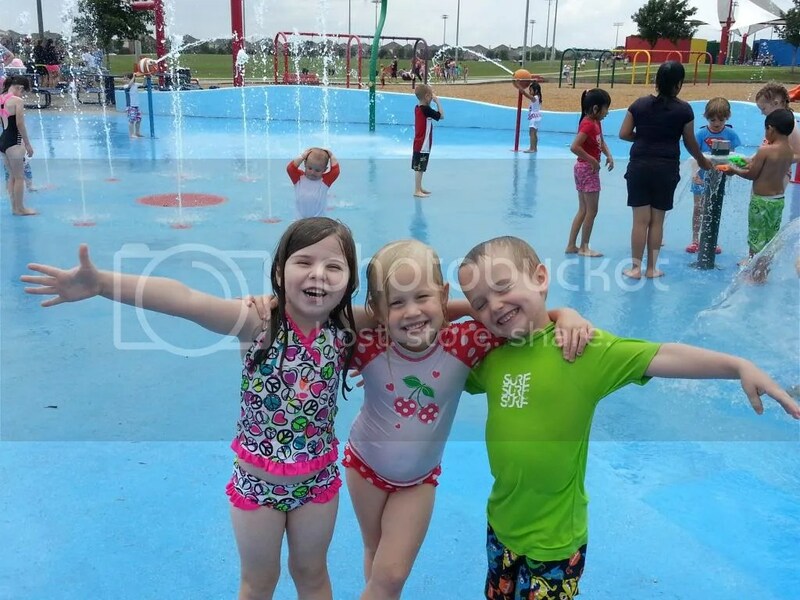 This past weekend Abigail’s partner in crime (Parker) had his 3rd birthday at the splash pad in Allen. 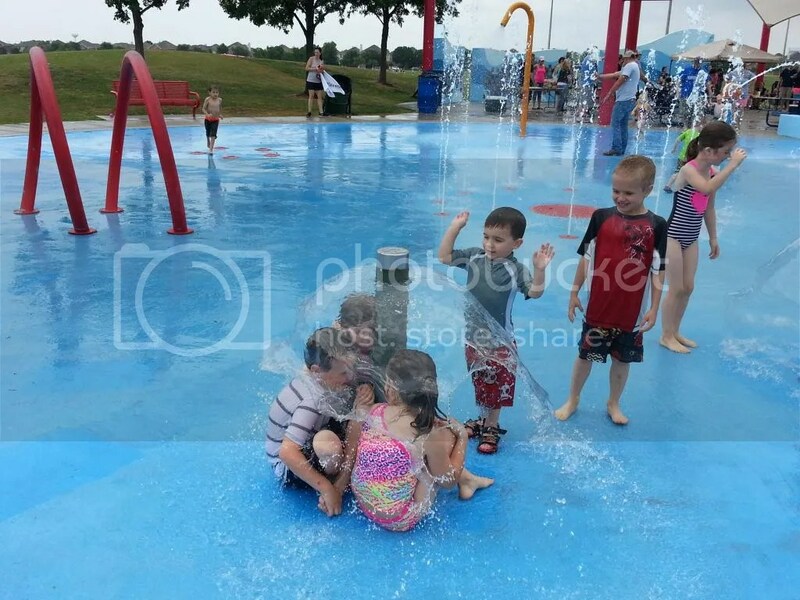 The kids had so much fun running and playing with friends. 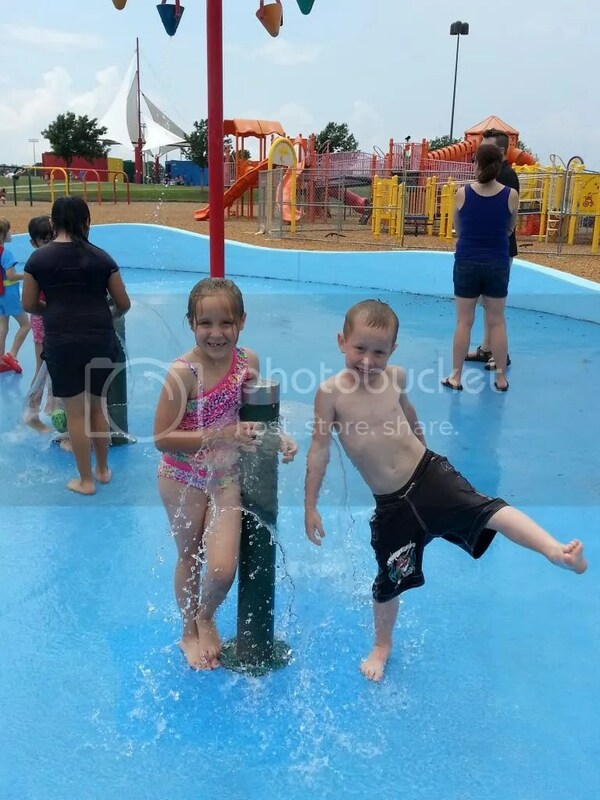 We were also able to mark one more activity of the Summer Bucket List. The two big kids. 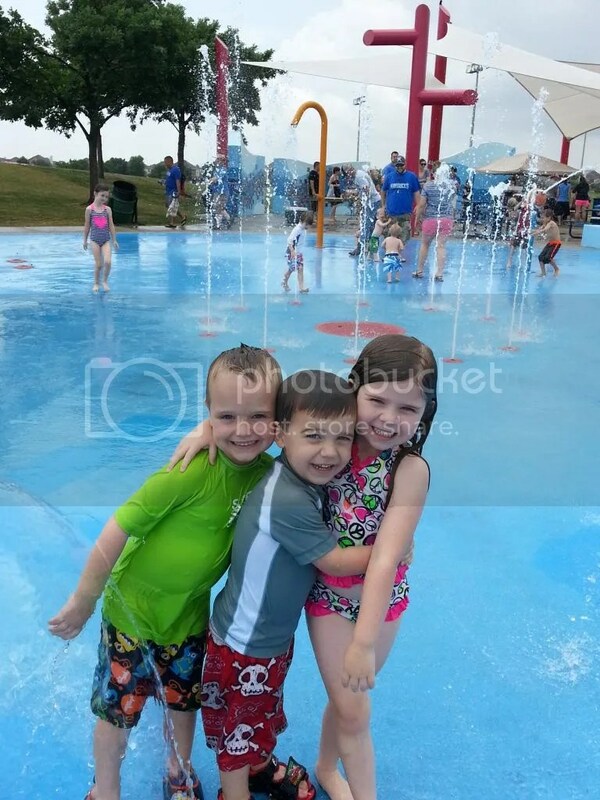 I can’t believe these two will be 1st graders this Fall! Abigail with the birthday boy.